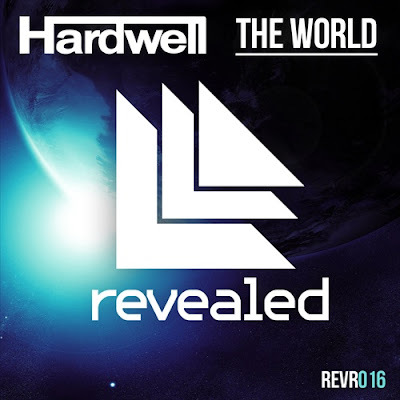 Tons of hype has been built around Hardwell's latest instrumental, The World. Produced as a tribute to one of the world's biggest electronic dance events, Sensation White, Hardwell fuses big room synths, carefully thought-out melodies, and hard-pounding bass to create yet another single that tops the charts. With countless hits under his belt, it can be said without doubt that Hardwell is becoming a top producer in the game. Keep em coming! Straight up fist pumping music!